KS Associates, a civil engineering and surveying firm in Elyria, Ohio, announces the acquisition of Matrix Engineering, a coastal engineering firm in business for 27 years. With the acquisition comes the formation of KS Associates’ new Coastal Engineering Group. The group provides engineering solutions for all types of waterfront and water-related infrastructure, helping clients plan, design, and manage the construction of projects along Lake Erie and its tributaries. The Group serves property owners, marina owners, port authorities, dock manufacturers, industrial owners, and communities. KS Associates’ new Coastal Engineering Group is led by former Matrix Engineering president and founder John Matricardi, P.E. "We are delighted to bring John aboard as director of the new group. John brings expertise in marine-related infrastructure and will ensure continuity of service to Matrix clients throughout the acquisition,” says Lynn Miggins, P.E., president of KS Associates. Matricardi is a Professional Engineer licensed in 19 states, including Ohio. 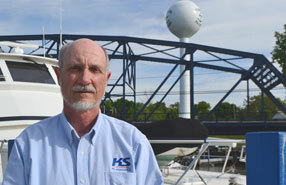 He is responsible for the overall direction and project management of all KS Associates’ marine engineering projects. Matricardi has experience in hydrographic surveys; diving inspections; preparing permit applications; preparing design drawings, specifications, and cost estimates; and construction management and inspection services. His notable projects include the Standard LaFarge Ore Boat Loading Dock, Marblehead, Ohio; Middle Bass Island State Park Marina, Ohio; Villa Angela State Park Shoreline Improvements, Cleveland, Ohio; and Miller Road Park Boat Ramp Improvements and Fishing Pier, Avon Lake, Ohio. In addition to his 27 years at Matrix Engineering, Matricardi held civil engineering positions for government agencies including NASA Glenn Research Center in Cleveland, Ohio; U.S. Coast Guard’s Ninth District in Cleveland, Ohio; the U.S. Army Corps of Engineers Buffalo District in Buffalo, New York; and Naval Facilities Engineering Command (NAVFAC), Philadelphia Naval Shipyard in Philadelphia, Pennsylvania. KS Associates is a civil engineering and land surveying firm founded in 1987. The firm provides planning, design, bidding, and construction phase services related to public infrastructure projects in the areas of transportation, potable water, wastewater and stormwater; coastal engineering services; site development engineering services for institutional, commercial and residential uses; land surveying and mapping services; and 3D laser scanning services. For more information visit: www.ksassociates.com. Engineering and environmental consulting firm GAI Consultants announced that Transportation Business Unit leader and board member Gregory Nettuno, P.E., MBA, has been promoted to senior vice president. Recognizing the potential to better serve clients in the transportation industry, GAI realigned the firm’s operations in early 2013 and named Nettuno GAI’s Transportation Business Unit leader then. Understanding the value of GAI’s long-standing relationships with departments of transportation in multiple states, Nettuno established the National Transportation Group at GAI and strategically positioned the firm to address the needs of these clients. Under Nettuno’s direction, GAI’s Transportation Business Unit continues to make significant investments in building project teams across the U.S., hiring employees who bring critical expertise and depth of resources. 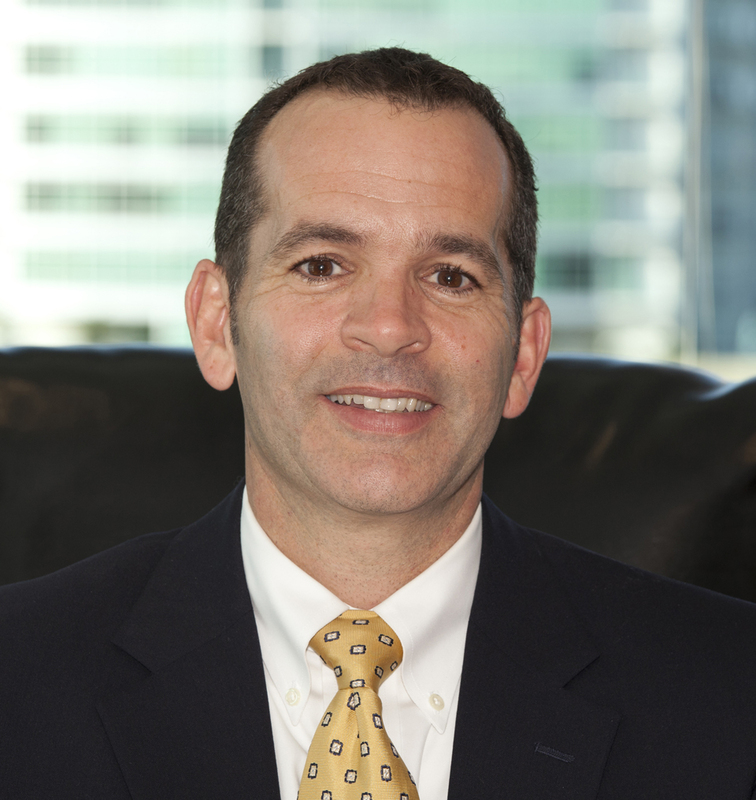 Nettuno began his career with GAI in 1998 as the Jacksonville office manager, directing the technical staff in highway and traffic design, land development and survey, construction engineering and inspection, and eminent domain support for projects in northern Florida. Specializing in project development and engineering and construction engineering and inspection, Nettuno established GAI’s presence on design-build teams for transportation projects. Nettuno received his Bachelor of Science in Civil Engineering from the University of Florida and his Master of Business Administration from the University of North Florida. In business for for over 50 years, GAI is an 850-person, employee-owned, multidisciplined engineering and environmental consulting firm, serving clients worldwide in the energy, transportation, real estate, water, municipal, government, and industrial markets from U.S. offices throughout the Northeast, Midwest, and Southeast. For more information, visit www.gaiconsultants.com.